Check Out Abstract By Lo on Instagram and Facebook. Inquire about latest works there. My art is as deep as my heart ever digging and looking to understand love of myself, my life and those that influence me everyday. The feelings flow through me and onto the canvas. I am continuing to evolve as an artist and looking to expand my abstract to 3D and performance art as well. I have had a lot of life transitions in the last three years and my body of work represents the light even though there has been a lot of pain. There is a balance between the darkness and the light in which I feel is necessary to accept even though it’s still difficult. I draw great inspiration from this vast universe like the galaxy, water, trees, sky scapes, eyes, and aura colors. 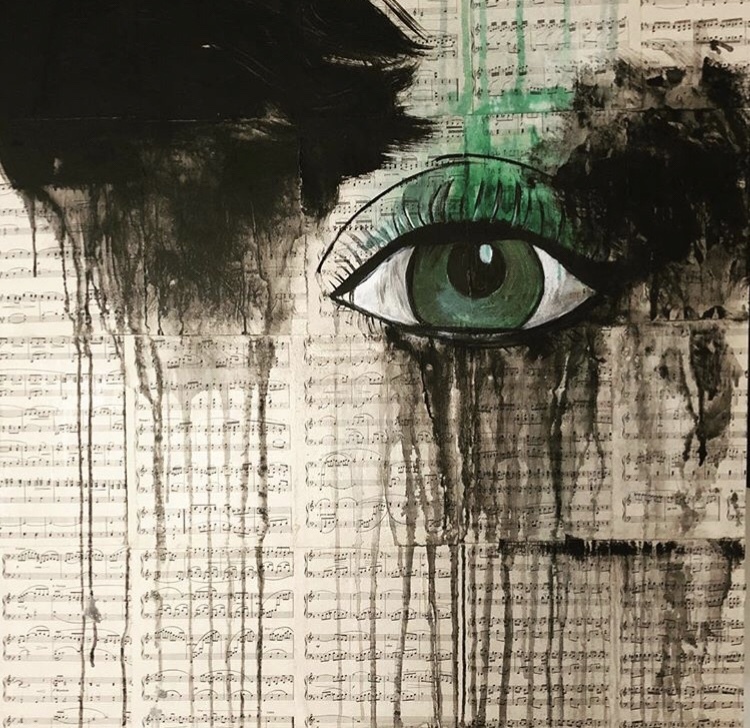 Music is my fuel to paint and it helps me to relax and be at one with my canvas and connect to my vision and most importantly, my feelings. Go see the LOLO wall at the Metropolitan at the 9 Cleveland on the Lobby Level near the elevators. Two paintings are featured. Uncorked Wine Bar and Gallery- Full Exhibition of current body of work on display and for sale. Address is 22 North High Street Akron, Ohio. Show runs till October 31st. Landscapes of the Soul is currently on display at the Metropolitan at the 9, Cleveland, Ohio, Second Floor Ledger Gallery side. In depth introspection of the soul connecting to it's abstract landscape always evolving and growing.